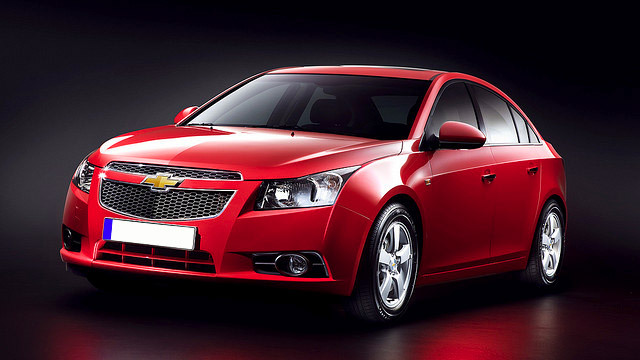 For excellent Chevrolet service, the first choice for Springfield drivers is the auto mechanics at Complete Automotive. Our auto repair shop is known throughout the community for trustworthy and thorough Chevrolet service, and even the nation, as we are an ASE Certified Blue Seal Shop. The last thing we would want is for you and your Chevrolet to be stranded on the side of the road. At Complete Automotive in Springfield, we go that extra mile to ensure your car will too. Our auto mechanics will thoroughly inspect your Chevrolet for any signs of disarray, and we will make sure you understand each step of the process from start to finish. We are here to help you, not just to make a quick buck, so to speak. “I needed service on my vehicle and the process of getting an appointment was easy and met all my expectations. I needed a shuttle to and from my employment and this need was met with the best customer service by far! The service was done in a timely matter and correctly performed. Thanks for a superb job!” -- Danny H.
At the end of the day, our team at Complete Automotive in Springfield genuinely cares about you, your family and your vehicle. Each auto repair we recommend is geared toward preserving the safety and longevity of your vehicle. From a minor oil service to a complex transmission repair, we are the ones you can count on. For Chevrolet service, schedule an appointment online, call us, or stop by our auto repair shop at 2238 E. Chestnut Expy. in Springfield, MO, 65802.